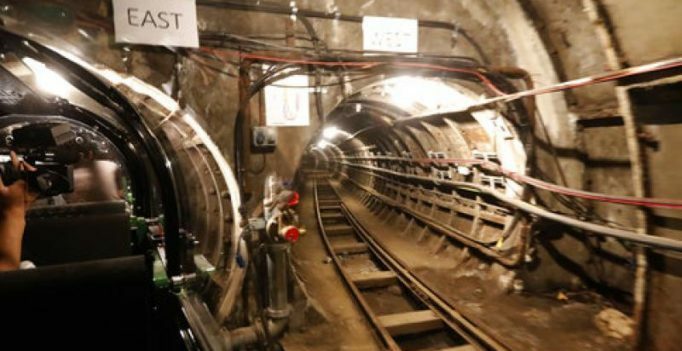 London: Deep below London’s bustling streets, a piece of once-vital communications technology will soon be roaring back into life after years of disuse – a train. The train operates on the “mail rail” line – a 6.4-mile underground train track that once transported letters and parcels 70 feet below ground to and from sorting offices on the east and west sides of the city 22 hours each day. Aside from its unique history, another aspect of the mail rail line sets it apart from other London underground train lines – an absence of rats. Rail mail at London’s Postal Museum opens to visitors on September 4.